Utility companies estimate as many as a quarter-million Georgians were without power Friday morning, and the lights won't be back on in some places until Tuesday, Georgia Power estimates. Georgia Electric reported 137,598 outages and Georgia Power reported 1,277 outages about 12:30 p.m. The slow and tedious process of restoration means residents must pay attention to safety advisories. 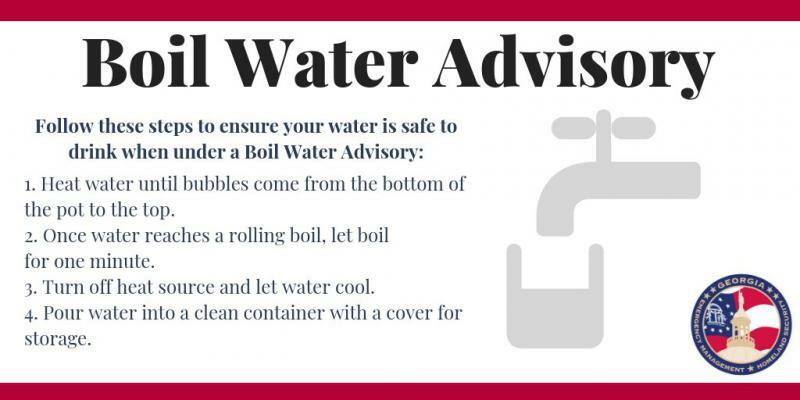 In Dougherty County, Albany officials are asking residents to boil their water at least one minute before drinking until further notice. Albany City Manager Sharon Subadan said Hurricane Michael left residents in a "utility crisis." "We are trying desperately to keep our water infrastructure in place," she said Friday morning. Even w/out power, foods in an unopened fridge will keep for about 4 hours, and in an unopened freezer between 24-48 hours. Discard anything exposed to temperatures greater than 40 degrees for more than 2 hours. More @USDAFoodSafety safety tips at https://t.co/NFDSLwLtYb. Georgia's Emergency Management Agency lists contacts for local emergency management agencies on its website. In Decatur County, Bainbridge was "battered," City Councilor Roslyn Palmer said. She estimates weeks before cleanup can be completed. That includes power, which Georgia Power estimates might not be restored until Tuesday. So many trees fell in her yard that she and her husband lost count, Palmer said. "We went in the closet with helmets on ... and we could hear the thud and thumping," she said. "One (tree falling) was like a sonic boom went off." 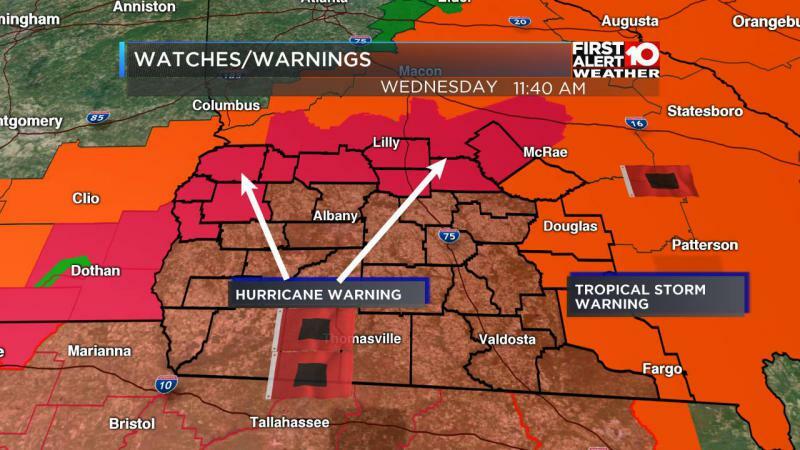 Are Hurricanes the New Norm for South Georgia? We spoke by phone to people from McRae, Plains and Valdosta about how Hurricanes may be the new normal for South Georgia. 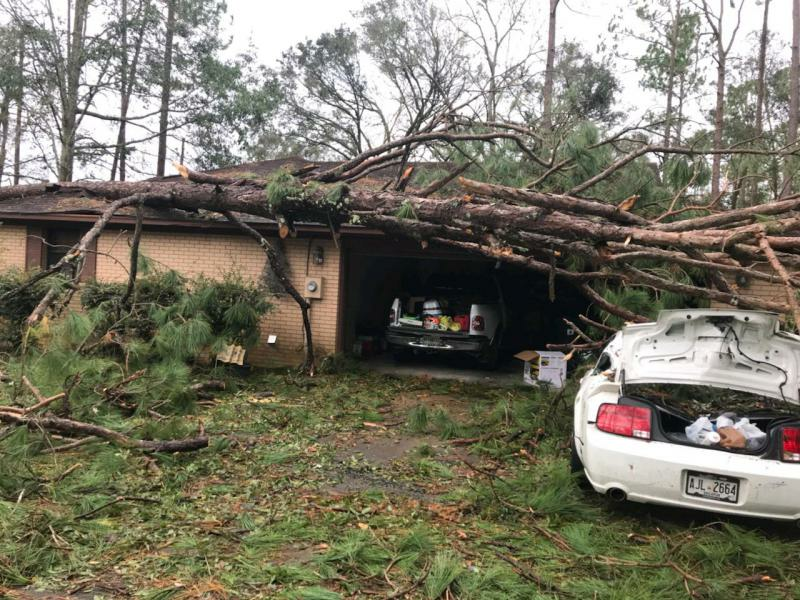 South Georgia residents are recounting the fear of having to ride out Hurricane Michael as the powerful storm made its way across the state. Nicole Kirksey in Plains, Thor Ott in McRae, and Kippy Tift and her son, Ray Moody, in Valdosta, shared their experiences, including having to take refuge in a shelter built during the Cold War.